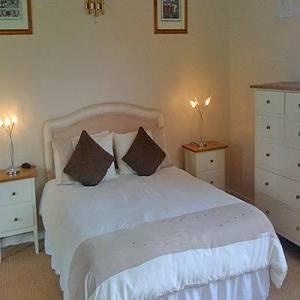 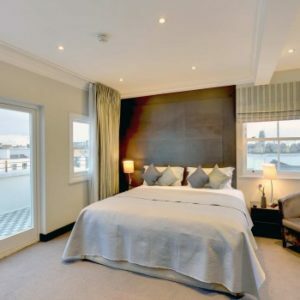 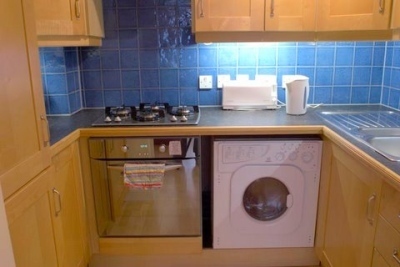 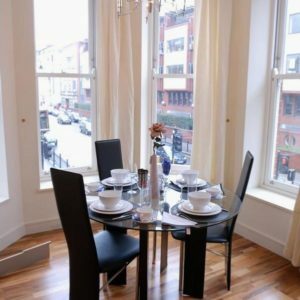 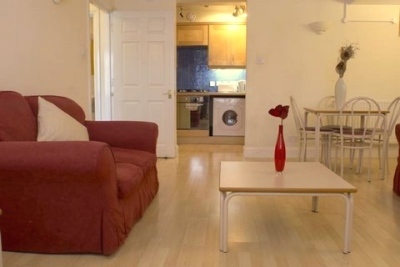 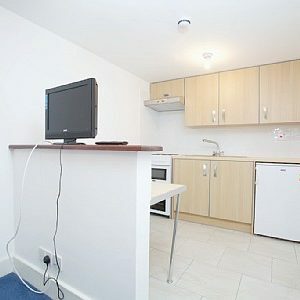 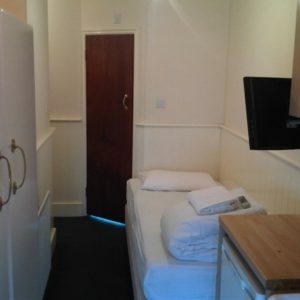 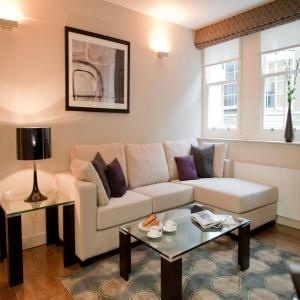 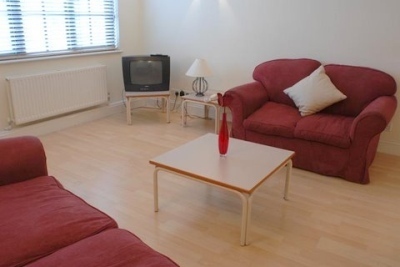 This Two Bedroom Serviced Apartment is suitable for up to five people. 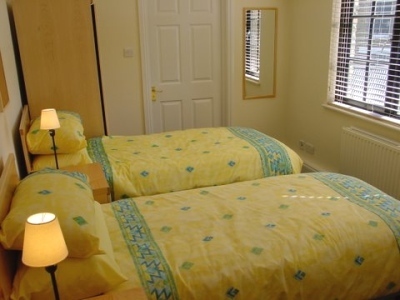 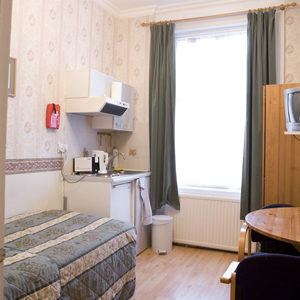 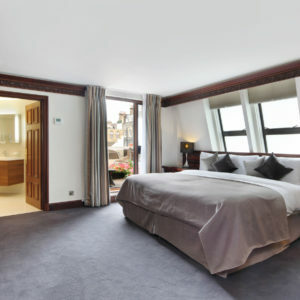 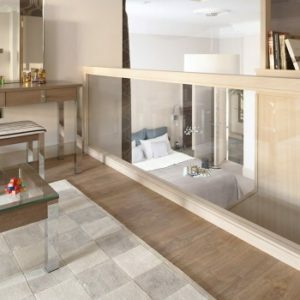 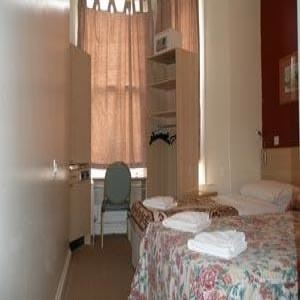 It features two large bedrooms, one with twin beds and anoher one with triple beds. 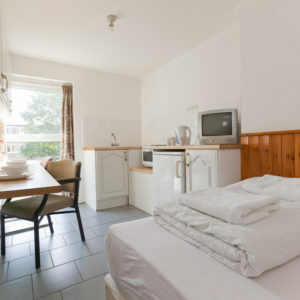 It also boasts a large open plan lounge with fully equipped kitchen, a bathroom and an additional WC. 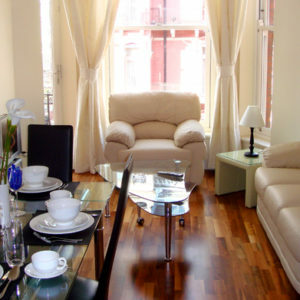 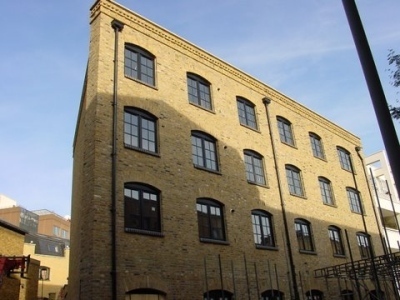 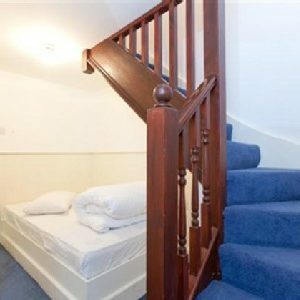 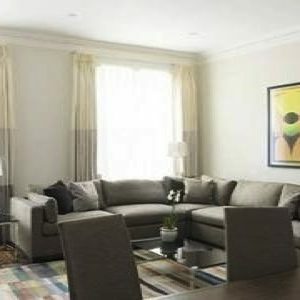 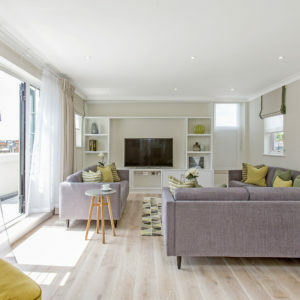 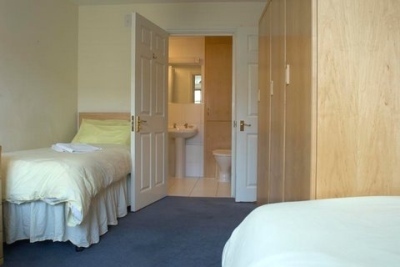 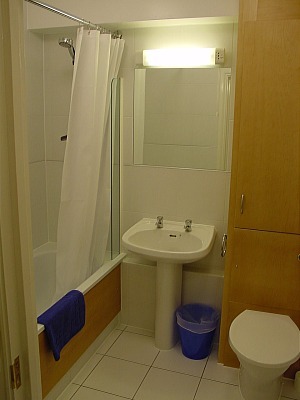 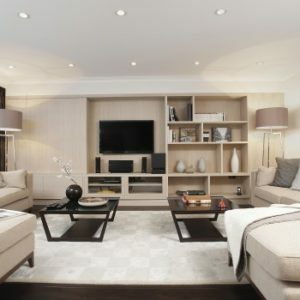 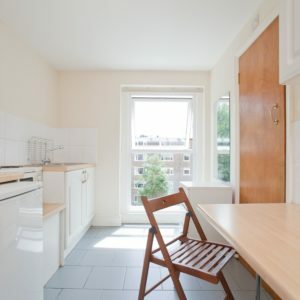 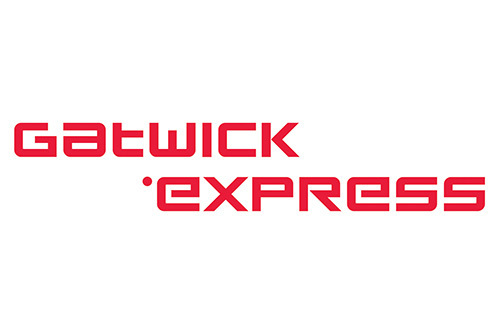 Bakers Row is located in a quiet street and all flats are bright and airy with a modern feel. 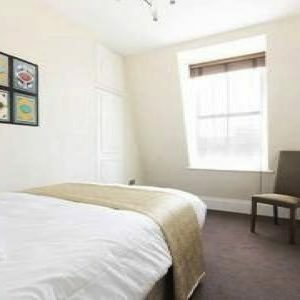 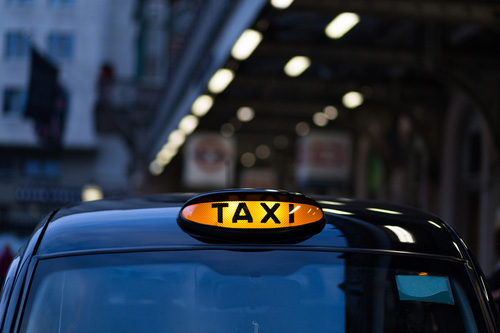 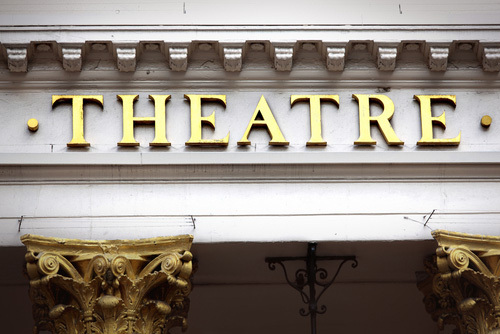 A wide choice of restaurants, bars and gastropubs are nearby and popular attractions like the Museum of London, Barbican Centre, St Pauls Cathedral and Covent Garden are only a short walk away.